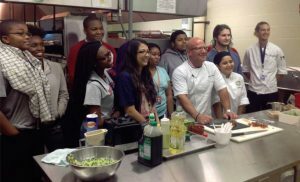 In his web bio, Chef Johnny Carino tells us his “… biggest pride in life was and continues to be helping others.” So it was not a big surprise when I noticed Chef tweeting about partnering with the Greenville County Schools. Chef Johnny was tasked to bring his special touch to student lunches. And that he did indeed! His dishes helped promote even school cafeteria food can be healthy, delicious and Awesome! Wish Chef Johnny was around when I ate in school cafeterias. One of my joys writing a food blog is the pleasure of tellling the stories of some of the amazing chefs, cookbook authors, food entrepreneurs and restauranteurs I am meeting in the culinary world. 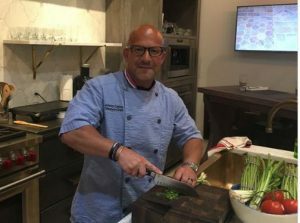 Today I’d like to introduce you to inspirational Chef Johnny Carino and invite you to learn about his passion to bring great food to some great kids. I am a Brooklyn, New York born veteran chef now residing in St Simons Island, Georgia. I’m best known as the life style chef creating healthy food with bold robust flavors that taste great “not healthy.” At this point in my career I am a mentor and one who gives his time back to the industry I blessed to be part of. 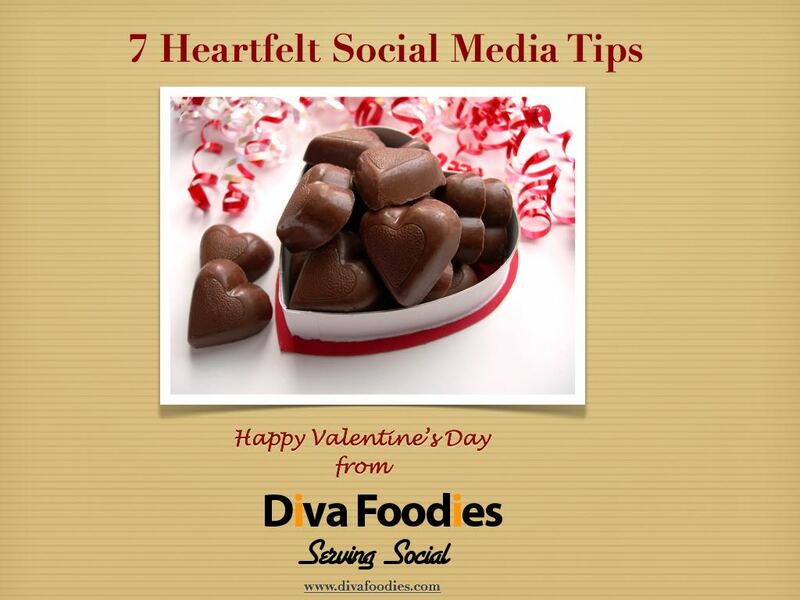 Diva Foodies: I recently noticed, from your social media posts, that you were engaged in an interesting partnership with the Greenville County Schools’ food program. How did that partnership come about? Chef Johnny Carino: Joe Urban, Greenville County School’s Director of Food and Nutrition, heard me speak in Jacksonville Florida at a Menu Masters event. After hearing my personal health struggles and my motivation for healthy food Joe contacted me too see if I would have an interest in developing “Chef Johnny Carino” healthy recipes for his 78,000 students. I was beyond thrilled and a great partnership was formed. Diva Foodies: What does your partnership with Greenville County Schools entail in terms of recipe development for their food program? 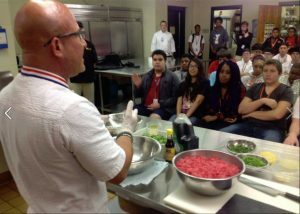 Chef Johnny Carino: I developed two healthy, great tasting dishes for every class in the school district K through 12 — elementary through grade 12. The dishes were built on using fresh, quality ingredients. The Greenville School district is a pioneer in incorporating fresh ingredients in school meals. I developed an eggplant and artichoke and tomato bruschetta with pesto and mozzarella on focaccia and a grilled chicken breast done the same way. We presented these dishes September 25th to one high school to test the feedback and I was impressed how much the students enjoyed the new offerings. Joe now tells me this rolls out to all schools by end of the year. Diva Foodies: What surprised you the most about the food likes and dislikes of the students? Chef Johnny Carino: The likes and dislikes of students have changed since I was a kid. Being Italian I grew up on eggplant but in Greenville many students had not tried it. Some made faces and said, “No!” Those students I took as personal project and asked them to just try it. I compared the texture to a fried green tomato (I stole this from a student named Michael who made the comparison!). Once they tried it 9 out of 10 had a new fave sandwich. The chicken was an easier sell to students. However, the artichokes and tomato made into a relish was new to many but they loved the flavors. To see the food, I would easily serve in any restaurant, being eaten by students was incredible. The kids today are more daring and food educated. Diva Foodies: What guidelines did Greenville County Schools ask you to follow that you might not have as a chef in a ‘regular’ restaurant? Chef Johnny Carino: Joe put guidelines about fitting into healthy and under certain calories and fat restrictions which my dishes hit. The main aspect to me was the total commitment of fresh quality food that is being served to the students. Joe is heavily involved with other districts teaching them how to turn school meals around into real life restaurant experiencesu. The food has to taste good, hit a price point, be great quality and great for the kids. Joe shows it can be done, he lives it everyday. Diva Foodies: On a high level, what tips would you give school systems that have food programs? 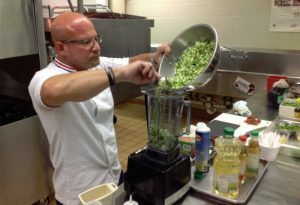 Chef Johnny Carino: Tips to schools is simple: push the envelope with food quality, freshness, and health benefits. Greenville county has shown the status quo of bad food is gone. Our kids deserve the best quality food. If folks have no desire to change — no different then any business — find caring people who only have the same values that you seek in pushing the food envelope. Diva Foodies: What suggestions do you have for parents who make lunches for their kids to bring to school? Chef Johnny Carino: Include your kids in shopping for and preparing lunches they may bring. Many kids love to cook now. Keep them engaged in what they put into there bodies and maybe, just maybe, the parents will be rewarded with a kid kind of like me… they not only cooked lunch but also dinner and breakfast. ? 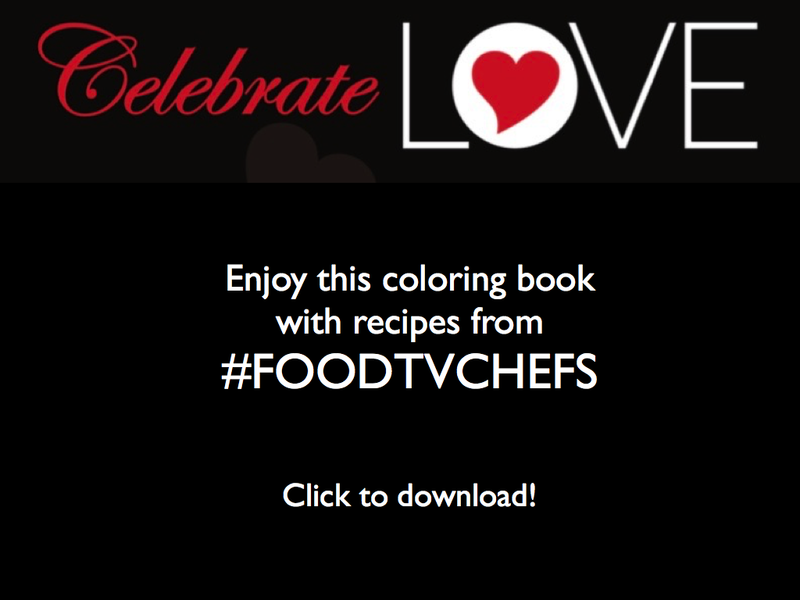 Diva Foodies: As is Diva Foodies tradition, we are tossing the virtual mic to you Chef. Wrap this interview anyway you’d like! Chef Johnny Carino: This was a very big thing to me, to be asked to partner with a great school program to help promote great foods to kids, it was a very high honor. I do want to end this by making a challenge to other “name” chefs. Get involved in schools, find a way to mentor kids in food service and put yourself out to others as a resource to help bring food service up to what people can find in good restaurants. Mentoring and volunteering has been a great thing for me personally. I challenge others to give back and feel the love it brings. We could not be more pleased with our partnership with Chef Johnny Carino. In a very short time he has made a tremendous impact on our school foodservice program. Many celebrity chefs talk about giving back, but this guy is the real deal. As impressive, is the work that you are doing to ensure kids have not only healthy but delicious food. Congrats! On your success.